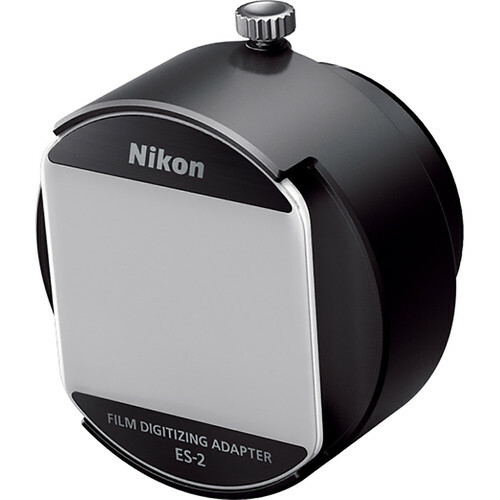 Nikon ES-2 Film Digitizing Adapter Set: $139.95 at B&H, Adorama, Amazon. Nikon FH-5 Slide Mount Holder: $22.95 at B&H, Adorama, Amazon. Nikon FH-4 Strip Film Holder: $36.95 at B&H, Adorama, Amazon. The Nikon D850 is still out of stock everywhere, check the availability at Amazon, B&H, Adorama. The post Nikon ES-2 Film Digitizing Adapter Set for D850 is now in Stock appeared first on Camera Times. Nikon ES-2 Film Digitizing Adapter Set for D850 is now in Stock posted on Camera Times on July 27, 2018 3:07 am .